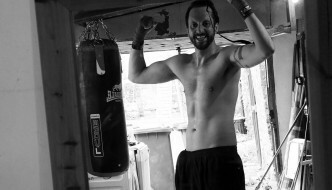 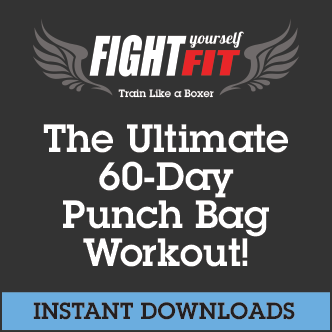 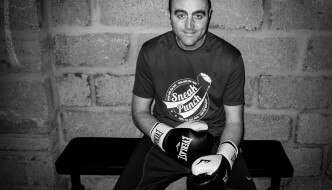 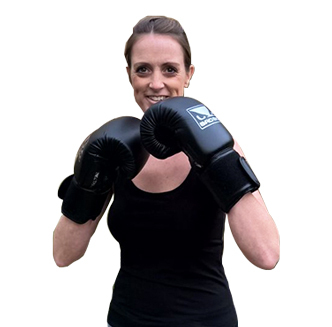 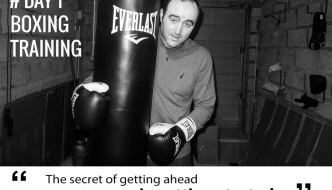 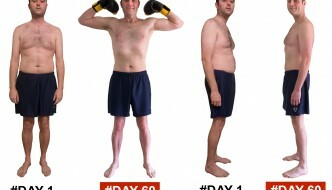 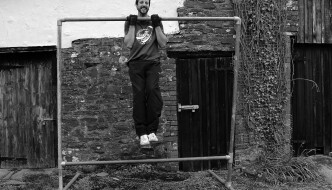 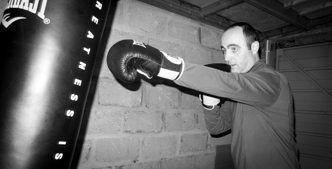 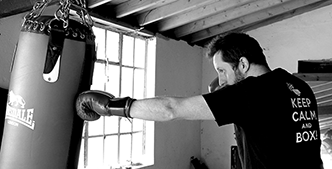 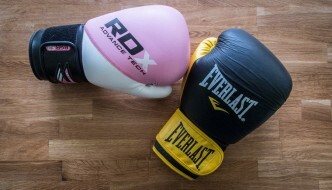 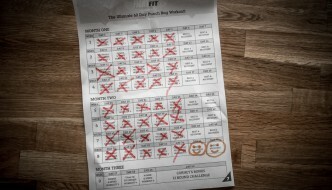 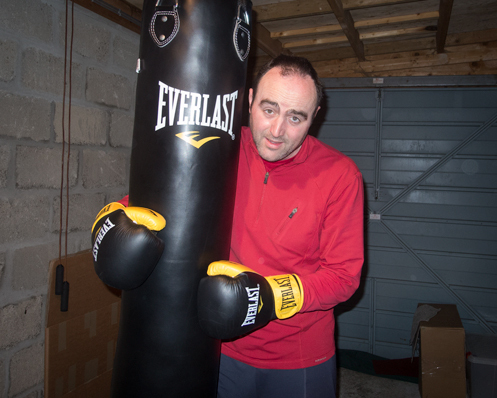 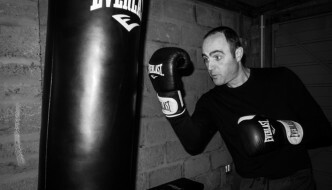 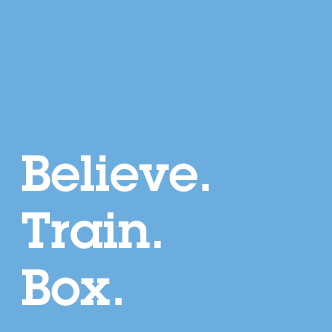 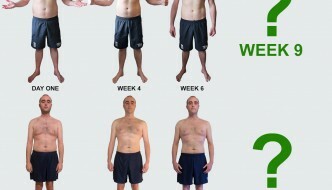 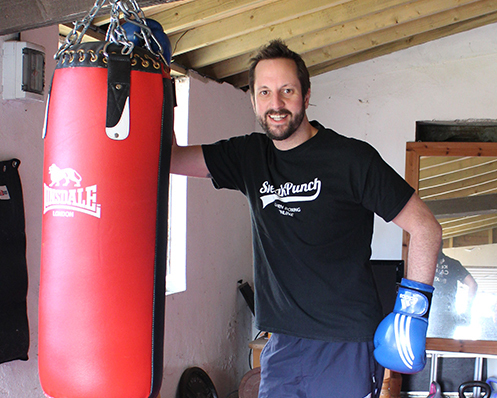 Welcome to PunchBagWorkout.com – This website has been created for those of you who have downloaded the ‘Fight Yourself Fit’ – Ultimate 60-Day Punch Bag Workout and for people who are thinking about taking up the challenge! 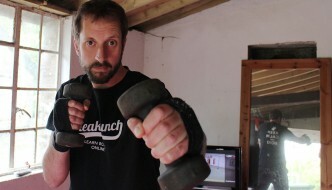 The idea was to create a space for people to share their experiences, photos, videos and daily thoughts. 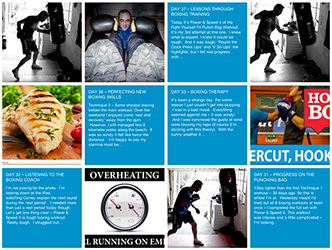 You can see exactly how we are getting along throughout the 60 days and compare notes as you go!